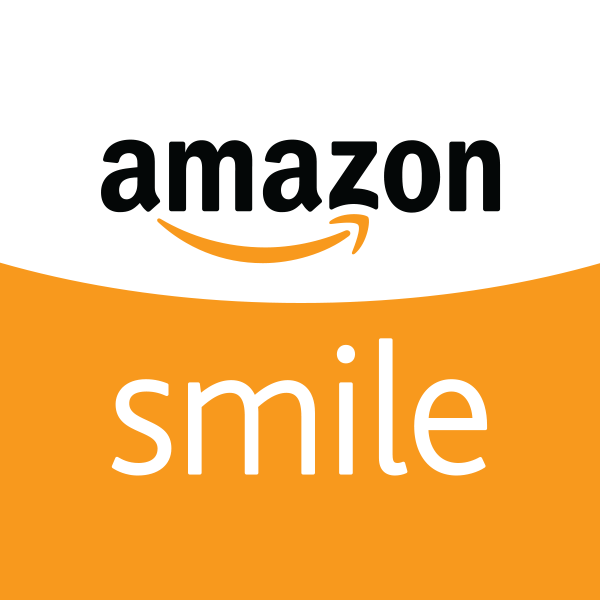 Thanks to customers shopping at smile.amazon.com, AmazonSmile has donated over $100 million to charities around the world! To celebrate, they are launching their biggest bonus donation to date — 5% for 5 days. 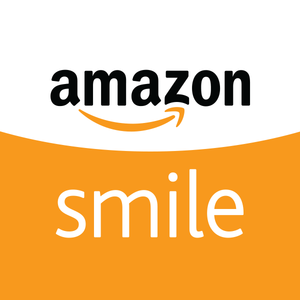 From October 29th – November 2nd, AmazonSmile is donating 5% (ten times the usual amount) on all eligible purchases to DDI when you shop at smile.amazon.com!